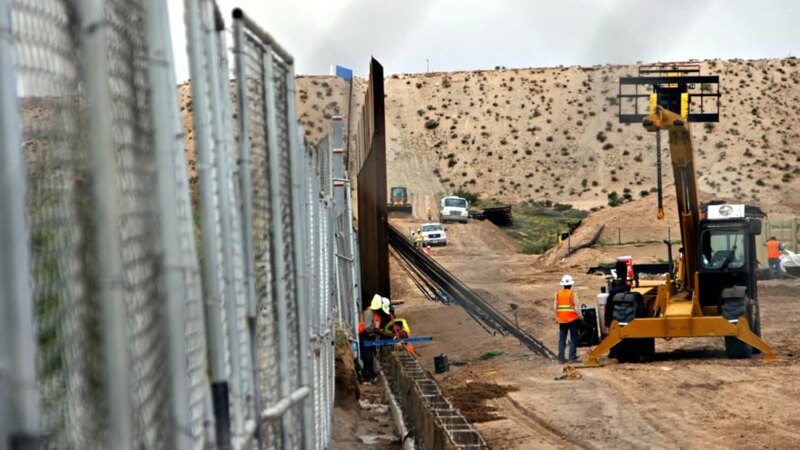 As if President Trump’s promise to build a wall on the United States-Mexico border wasn’t controversial enough, he recently approved the construction of a new pipeline destined to go “right under” the dividing landmark. 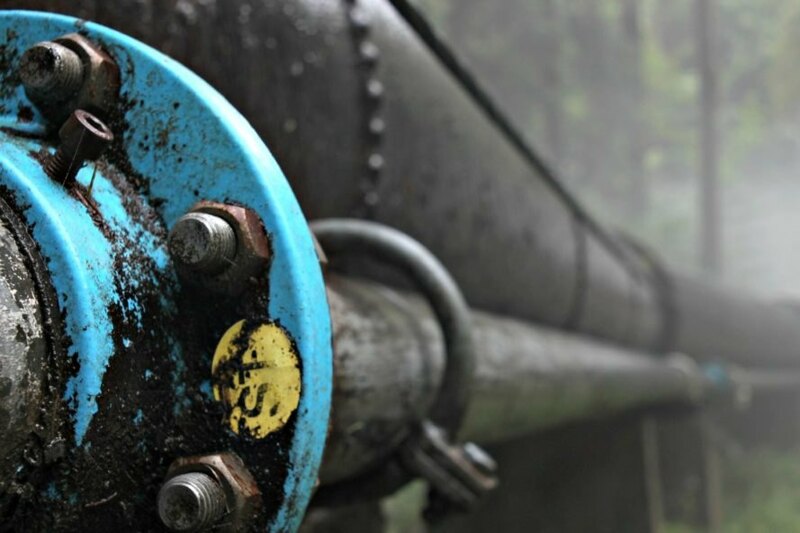 The New Burgos Pipeline will carry up to 108,000 barrels of refined petroleum products each day between McAllen, Texas and Reynosa, Tamaulipas, Mexico. A joint venture between NuStar Energy LP and PMI, the project has, unsurprisingly, drawn plenty of criticism from environmental groups. According to The Hill, Trump remarked on the New Burgos Pipeline on Thursday at the Department of Energy’s “Unleashing American Energy” event. “[The pipeline] will further boost American energy exports, and that will go right under the wall, right?” said Trump, glancing at his cabinet for confirmation. “We have to dig down a little deeper under that section,” he added. President Mike Pence, Interior Sec. Ryan Zinke, Energy Sec. Rick Perry and U.S. Environmental Protection Agency Administrator Scott Pruitt also joined the President on stage. Though President Trump’s 17-minute speech focused on America’s “energy dominance,” he failed to mention the rapidly growing renewable energy sector. Not even once did he mention his infamous “solar” border wall proposal. Rather, he paid homage to “clean, beautiful coal” and celebrated the newly approved pipeline. As EcoWatch points out, Trump also dismissed concerns about fossil fuels, calling them “a big beautiful myth.” In his speech, Trump also mentioned the Dakota Access and Keystone XL pipelines, falsely stating that no opposition exists to their development. The New Burgos Pipeline will carry up to 108,000 barrels of reined petroleum products each day and will cross the border between McAllen, Texas and Reynosa, Tamaulipas, Mexico.